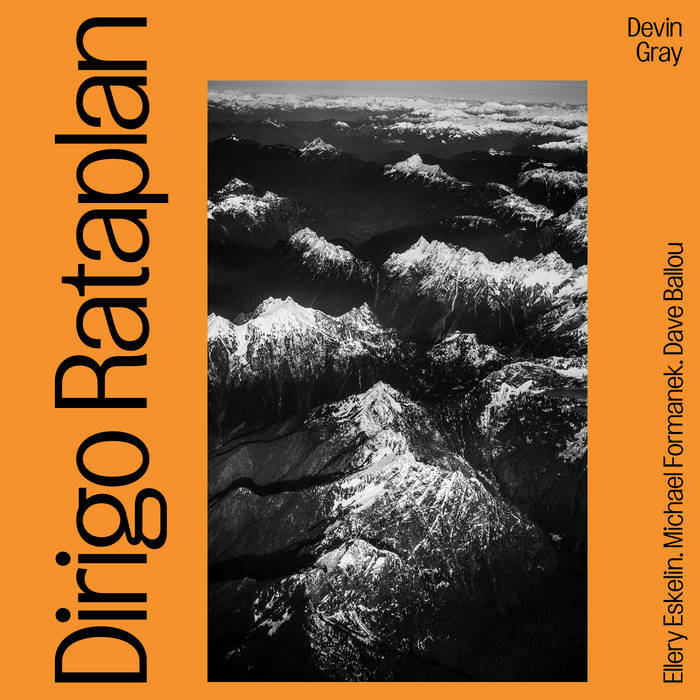 Dirigo Rataplan II, which features Ellery Eskelin on saxophone, Michael Formanek on bass, and Dave Ballou on trumpet, is drummer/composer Devin Gray’s follow-up to the 2012 release Dirigo Rataplan. 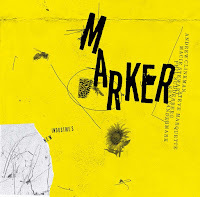 Each of these musicians is a consummate improviser, and this band could have easily produced a compelling freely improvised album. Where Dirigo Rataplan II, however, shines is in the interplay between improvisation and Gray’s keen compositional sensibilities. 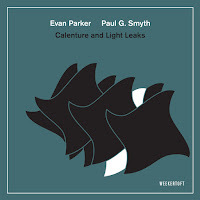 Though some of the pieces on the album more-or-less follow a jazz formula of melody-improvisation-melody, they navigate this structure in new and distinct ways. 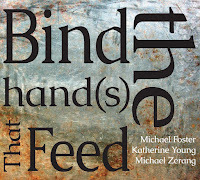 “The Feeling of Healing” (one of the many cheekily-named tracks on the album) begins with a section of meticulously-orchestrated counterpoint. Formanek bows a beautiful countermelody to the horns’. After the melody ends, however, Formanek begins to play overtones, and the band moves into a more textural register. Gray’s writing yields to a series of small-group interactions and to a sense of increased spaciousness. Somehow, after an extended improvisation, the band coalesces again on composed counterpoint to close the piece. Indeed, “solos” are essentially nonexistent on this album. Instead, the improvisations rely on thoughtful navigation of the group’s instrumentation. On “Quantum Cryptology,” for example, Gray and Ballou embark upon a fascinating duo interaction before Formanek joins at just the right moment. “Texticate” further explores texture and open forms. 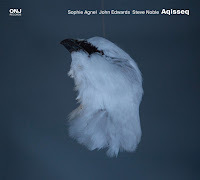 It begins quietly with sensitive duo playing between Eskelin and Gray and grows over nearly six minutes until reaching a climactic through-composed melody. 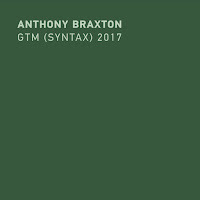 Gray’s melodic writing reaches its zenith, in my opining, on “Congruently,” “Trends of Trending,” and “The Wire.” Quartets without chordal instruments have a long history in jazz, but their history remains somewhat marginal, perhaps in part because of how difficult it is to compose music that will retain cohesion in this format. In Eskelin, Formanek, and Ballou, Gray has found players who can make his compositions shine, despite or, perhaps, because of the format. The result is music that is simultaneously catchy and intricate, meticulously composed and still thoroughly open. Dirigo Rataplan II is the first album to be released on Gray’s new label Rataplan Records. With this caliber of creative output, I look forward to hearing what Rataplan releases next.